Glenn Layton Homes is “Building your Coastal Lifestyle” with exquisite new homes in Jacksonville, FL, Atlantic Beach, FL, Mandarin, FL, and Ponte Vedra, FL! 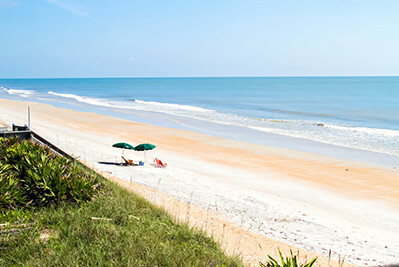 Glenn Layton’s custom coastal-style homes are located within Florida’s most sought after home communities that offer residents luxury living at its finest. Your Coastal Lifestyle includes indoor and outdoor living, entertaining family and friends in well-designed rooms, incorporating unique style and design into your home, and efficient planning to live more with less. You don’t need to “travel” away from home to live your dream! 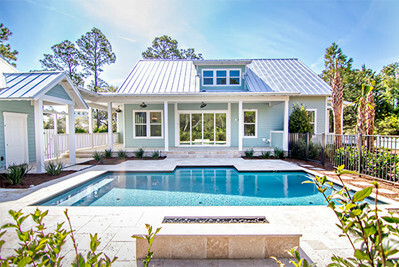 Glenn Layton Homes is the top custom Jacksonville FL home builder and is the builder of the 2013 HGTV Smart Home in Paradise Key South Beach, Jacksonville, FL. 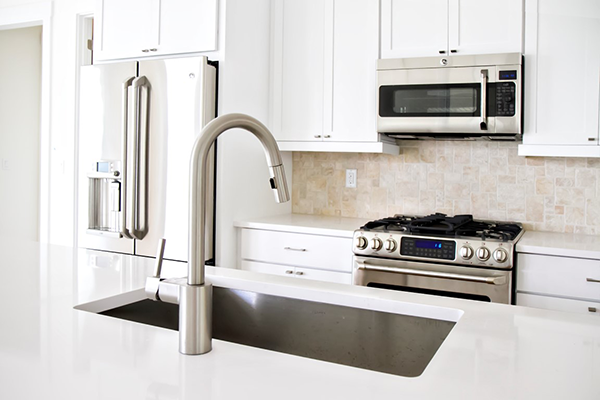 Our custom homes have been built in Amelia Island, Atlantic Beach, Jacksonville Beach, Neptune Beach, Ponte Vedra, St. Augustine and is a builder of choice in desirable First Coast communities. Glenn Layton Homes will also build on your own lot. "This is our second custom home and we have found Glenn Layton and his team to be an absolute delight to work with. 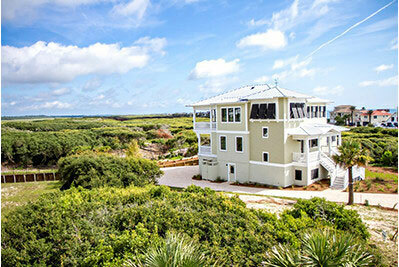 They have provided us excellent guidance and suggestions for making our new home better than we had envisioned!...... All gave the same answer ‘If I were building, Glenn is who I’d have build my home.'" Patrick & Jayne M.